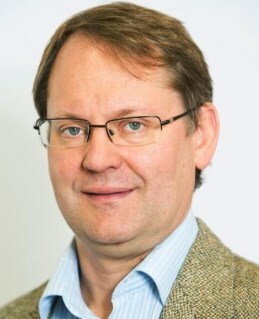 Founder of Quidnunc. Daniel began his sales career with Xerox, where he completed their accredited Sales Training Program. He then worked with NCR, Computer Associates and then founded his first company at the age of 25. Daniel was one of the founders of what is now PayPoint plc, which has a market capitalisation of £690m. He co-founded a similar business – Payshop S.A., Portugal. 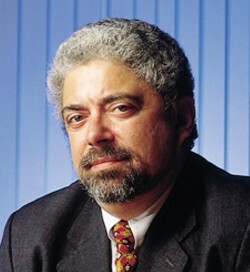 He was the managing director of two early-stage technology companies prior to founding Quidnunc. Goal-orientated, enthusiastic and creative, with outstanding communication skills, strong managerial experience and a responsive, flexible working style. She is a strategic thinker with a track record of over 20 years in communications, including acting as a spokesperson for bluechip companies. Janine has worked across industries and helped shape the strategic planning and leadership. A determined, results driven and proactive individual with the experience to achieve timely results and a commitment to adhere to the highest standards. Over the past 20 years Natalie has developed a coaching practice that serves global professional service firms and blue-chip companies. Her focus is on behaviour change for leaders within organisations in both the public and private sector. Natalie has a degree in social work from the Hebrew University of Jerusalem, Israel. She also holds diplomas in psychotherapy, management and interpersonal communications. 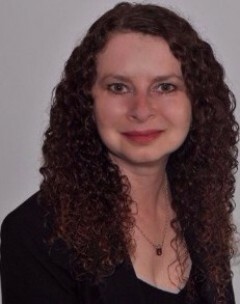 Natalie is certified as a High Performance Coach and an NLP Practitioner at Master level. 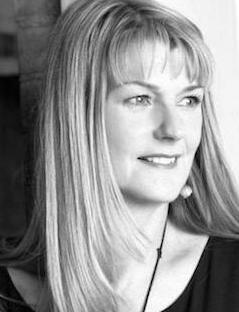 Amanda specialises in helping leaders develop their authentic leadership style. Following the motto, “Be the change you want to see in the world” - Amanda enables people to manage self effectively in order to build high-performing teams and create an engaging and empowering work culture. Amanda has over 21 years’ experience in management consulting working across industries and organisation sizes from professional firms to global brands. 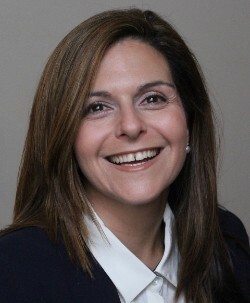 She has also been serving clients as an Executive Coach since 2003. This experience is backed by an MBA from Manchester Business School and Accreditation as a Professional Executive Coach, as well as ongoing CPD in coaching specialties. Charles specialises in helping organisations build high trust workplace cultures. He works with leadership and HR teams to design employee research programmes and turn HR and employee survey data into insight. Most recently he was Head of Consultancy at Great Place to Work® where he helped organisations with their journey from good to great. Prior to that at Towers Watson, he specialised in organisational measurement but also gained experience of broader human capital consulting in the areas of post-merger integration, reward, wellbeing and management development. Charles studied geography at Cambridge University and has an MBA from HEC School of Management, Paris. Rakish has a strong background in IT management, project management and IT service delivery, having worked in the investment banking and the oil & gas sectors during a 20 year period. Rakish attained his PhD in toxicology. 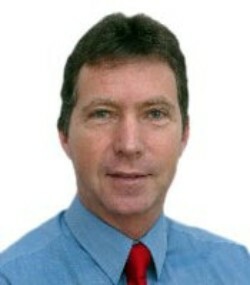 He holds a practitioner diploma in executive coaching. 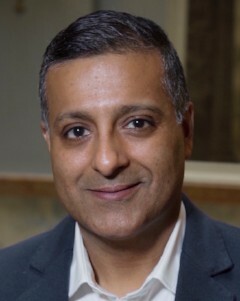 Rakish has explored many coaching models and continues to do so, as well as NLP techniques. 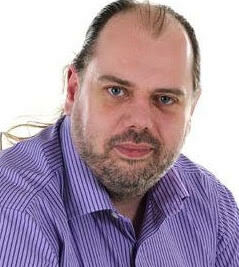 Iain has many years experience in business development and project management and has successfully delivered several major global corporate transformation programmes. As an executive coach, Iain has helped client executives on 4 continents increase their leadership effectiveness and personal productivity. Through working with project teams in 35 countries, Iain has gained many insights in helping individuals and teams work more effectively together. Sue has more than 20 years' experience working at Director level at the commercial interface between academia and business in higher education, building and leading high performance teams. Since leaving she has pursued a mixed portfolio consulting and coaching career with a focus on values based, creative problem solving for individuals and teams to tackle problems and challenges to enhance performance. 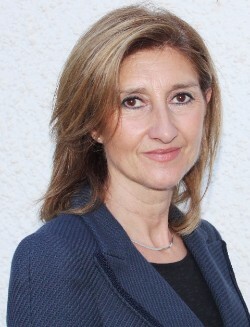 She holds a Master's degree in Organisational Psychology from the University of Hertfordshire, where she specialised in team development and more recently completed a second Masters in Innovation, Creativity and Leadership at Cass Business School specialising in the application of Creative Problem Solving tools and processes within teams. 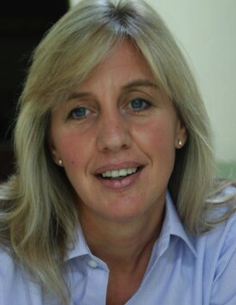 Jane has been in the business of helping people to develop and achieve their potential for nearly 30 years! 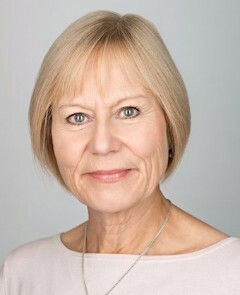 Having led operational areas in Financial Services as well as Learning and Development, Culture, Internal Communications and CSR for over 18 years, she knows what makes people tick and has used this knowledge to enable them to become more self-aware, fostering their own resourcefulness and resilience throughout the process. Jane has influenced effective change both at the front line and with senior management. Helping others to be the best they possibly can be, challenging and supporting them to reach out of their comfort zones and achieve their potential through coaching, facilitation and the provision of bespoke learning interventions. Mark has worked in a variety of support, consultancy and management roles within the IT & Telecoms industry since the early 1990s. Recently specialising in both developing new systems and integration of disparate or legacy ones with companies ranging from startups through to multi-nationals. Working with such a diverse range of companies brings a wealth of experience and understanding which is invaluable when dealing with different technical and managerial aspects of projects. Martin is a Fellow of the Chartered Institute of Management Accountants (FCMA). As a commercially focused business advisor and finance director, Martin has successfully implemented growth-oriented strategic and operational projects. 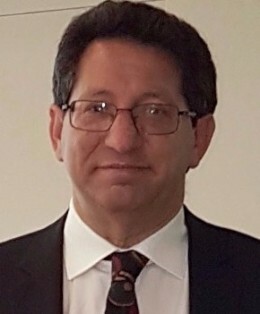 He assists boards of directors with business process and systems reviews, working capital management, restructuring, mergers, acquisitions, exit planning, pre-sale and divestment activities, information memoranda, due diligence and post-completion integration. Cliff founded the UK’s first dial-up internet service provider (ISP) which was sold to Scottish Telecom for £66m. He developed and produced the first modern data centres, setting standards still in use today. Cliff’s experience in taking businesses from start-up to IPO gives him insights into every stage of a company’s growth. In his role as a consultant, Cliff constantly researches the latest developments in technology and security. Rob has an MSc in electronic engineering and began his career writing C and C++ desktop applications. He has over 20 years’ experience as a software consultant. Rob has worked with both SMEs and large organisations such as Nokia and the United Nations. He contributes to open source projects. 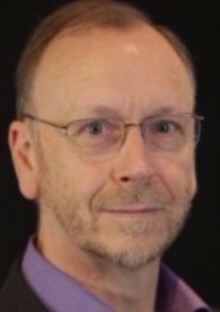 Rob is a leader of the popular Slim Framework. 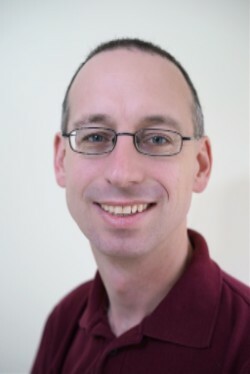 He wrote the definitive book on the Zend Framework and is a member of the Zend Framework Review team. Rob now concentrates on web-based solutions. Alexis has over eight years experience as an Executive Assistant, with over 20 years working for one of the world’s leading oil and gas companies. She has led and project managed major corporate motivational, educational and fundraising events where she has raised significant money for large charities. © 2019 Quidnunc Limited. All rights reserved.